It's no secret that coding is a lucrative skill, but it turns out learning this skill can actually double your salary. Coding Dojo, a coding bootcamp founded in 2012, released a report Tuesday, which found that 56.5% of its graduates earned less than $35,000 before enrolling. After completing the 14-week course, graduates make an average of $72,221. Mila Wilkinson graduated from Coding Dojo's 14-week program in October 2015. Before that she was testing products at companies like Microsoft (MSFT) and Amazon (AMZN), but she wanted to learn how to actually make them. After graduating, she got a job in web support at Sinclair Digital -- it came with a $20,000 salary bump. "I loved it and I hated it," Wilkinson, 28, said of Coding Dojo. "You're put in an environment that, for a lot of people, is unknown. It was just an intense learning environment, but I loved it because you're surrounded by people who want to learn the same things as you." At her new job, Wilkinson isn't writing much code, but she says she plans to be a UX developer, developing products and coding every day. 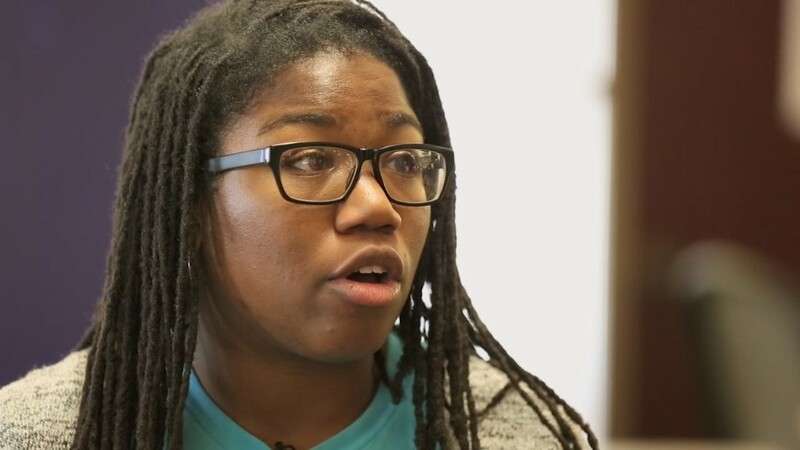 Like other students, she's facing a bias against coding graduates, who are often thought to be less skilled than those who pursue a traditional education. The classes aren't as comprehensive as multi-year computer science programs, so employers sometimes assume bootcamp graduates aren't prepared for development environments. Francis Gulotta, director of web-connected devices at design and technology firm Bocoup, said he hired graduates from a four-month program who expected to be making products immediately. It took two additional months of training before they reached that point. "Startups are marketed to hire cheap, smart labor from bootcamps when they really need to build fast and get to market," Gulotta told CNNMoney. "This often ends poorly and the product suffers. They don't have the runway to heavily invest in their employees." There's also the issue of cost -- these bootcamps don't come cheap. 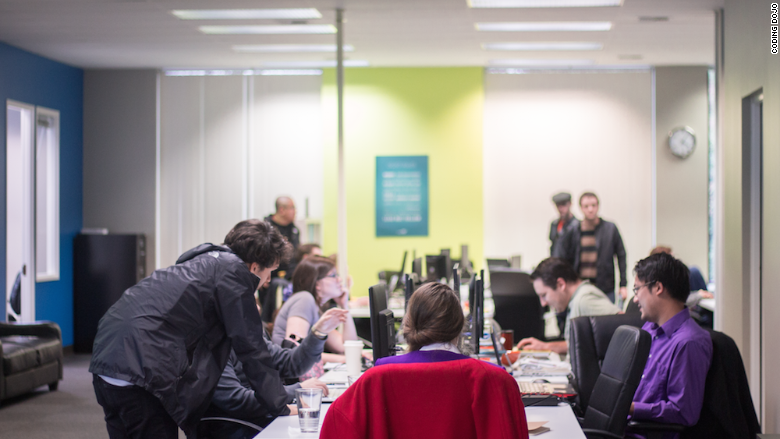 Coding Dojo, which is headquartered outside Seattle, ranges between $10,000 to $13,500, depending on location. General Assembly, another popular program with outposts around the world, costs over $14,000 for a 12-week course. Over 1,000 students have graduated from Coding Dojo's on-site programs in Silicon Valley, Seattle, and Los Angeles, and over 19,000 have taken classes virtually. Coding Dojo said 77% of its grads land a tech job within three months of finishing the program (and 97% within six months). It's just one of more than 90 bootcamps in the U.S. and Canada, which are expected to graduate 17,966 students this year, according to Course Report. The demand is largely due to the fact that there's an abundance of coding jobs -- 500,000 in the U.S. right now. And those roles are expected to grow at twice the rate of other jobs.